LANDSCAPE ARCHITECT, DESIGNER OR CONTRACTOR? WHO DO YOU USE FOR YOUR LANDSCAPE PROJECT? The landscaping industry has a set of qualifications and a terminology of its very own – it’s no wonder clients find it confusing when it comes to choosing which landscaping professional is the most appropriate for their landscaping project. So, who does what? 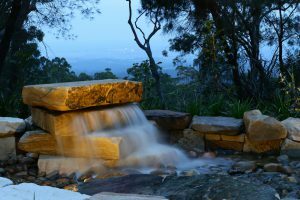 Landscape architects hold a Bachelor or Master’s Degree in Landscape Architecture, and are required to be registered with the Australian Institute of Landscape Architects (AILA), the national body representing landscape architects. AILA membership assures the client on the level of professionalism and study that has been accomplished. Landscape architects are proficient within the built environment sector which incorporates interior and exterior architecture, design, construction, town planning, and management of man-made structures. This results in landscape architects having exceptional skills working with levels and built elements on open space, commercial, and small and large scale projects within the built environment sector. Training also includes the analysis of construction drawings, and liaison with engineers and other high profile industry professionals. Horticulture, including education on sustainability and current practices, also forms a component of a landscape architect’s education. Qualified landscape designers should hold a diploma of Landscape Design or the equivalent from an educational institution such as TAFE. These courses involve a high level of practical experience and hands on learning. Curriculum combines technical, horticultural, and design expertise including the assessment of landscape sites, sustainability planning, design software and utilisation, and project management. Landscape designers have a grounded and practical approach to business. Landscape designers are qualified to work on residential, commercial, and urban landscape projects. Many landscape designers also provide design and construction services which results in a complete and well-rounded business package. Qualified landscape designers may become members of the Australian Institute of Landscape Design and Managers (AILDM), the professional body for landscape designers. AILDM support members with networking, mentoring, as well as technical skill development. 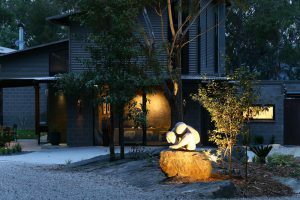 Both landscape architects and landscape designers must have current knowledge of Australian industry standards, council regulations, relevant legislation, and project costing to ensure their clients are suitably quoted and well protected. Landscape contractors must hold a trade qualification in Landscape Construction. Landscape contractors have knowledge of landscape and garden project planning, maintenance, landscape construction, project management, and horticulture. Landscape contractors are the tradespeople who build outdoor spaces. Many are also qualified designers too. 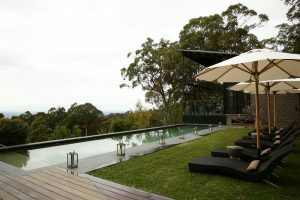 Landscape contracting is a licensed profession – therefore it is essential to check that the structural landscape license of the contractor is current, they hold the appropriate insurances and coverage for the project, and that they have a sound knowledge of Australian standards and council regulations. Landscape contractors can become members of the LNA Master Landscapers Association (LNA). The LNA works to further the professional and personal growth of its members and promote quality landscape services. The choice of which professional to choose is dependent on the needs and requirements you have for your outdoor project. It is best practice to assess the websites and past projects of designers and contractors, read client testimonials and reviews, and speak to the professional personally before making your choice. The right expert should deliver your dream landscape project on time, to budget, and with all aspects specified. What are their qualifications / what are they qualified to do? Can you work with the head designer assigned to your project? Do they have knowledge of current standards and regulations? Will they provide a formal fee proposal or contract for the services? Do they have current insurances and licenses and are they able to provide copies? Can they provide probable costs throughout the design process? 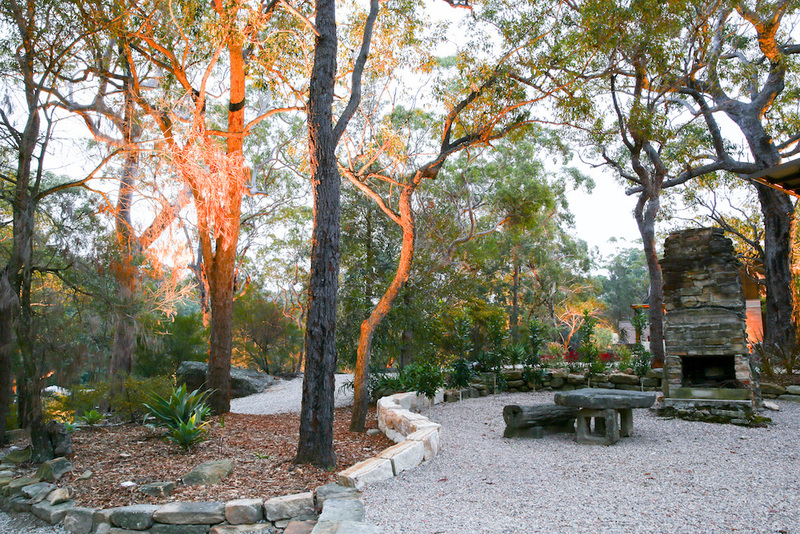 This article has been written by landscape architect Angela Maroney of Urban Rural & Design. 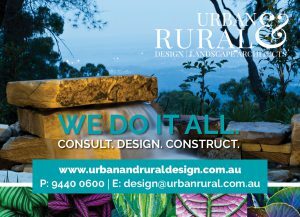 If you would like a 20-minute obligation free discussion on your landscape project please email Angela at design@urbanrural.com.auand schedule a time to chat.